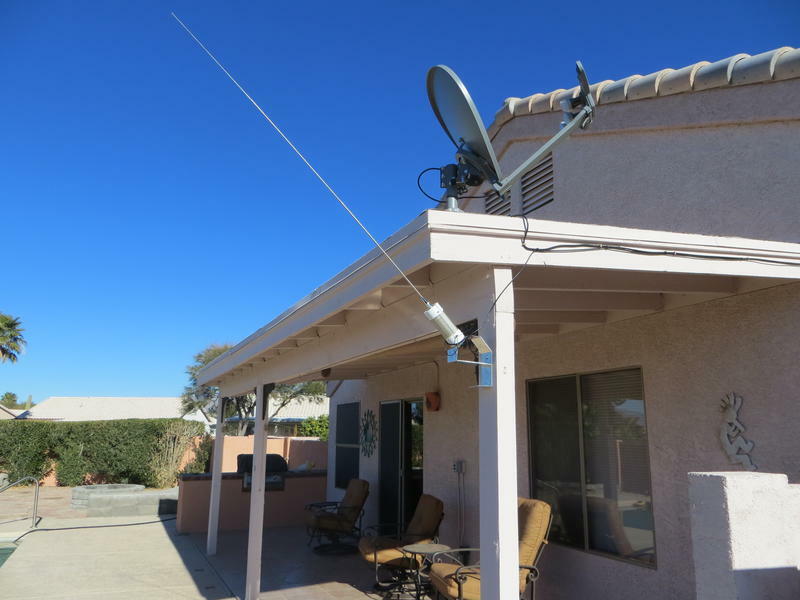 The MFJ-1622 Apartment Antenna covers 40 through 2 Meters, mounts outdoor to windows, balconies, railings, and works great indoors mounted to desks, tables, and bookshelves! 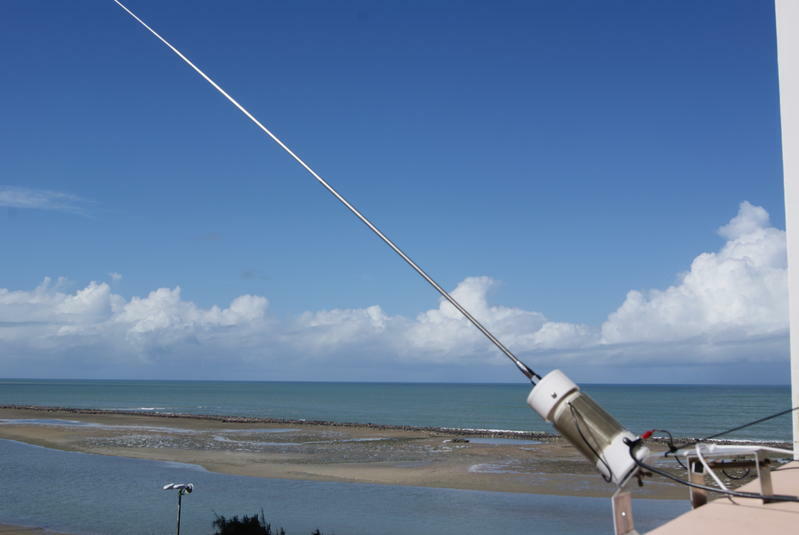 This Apartment Antenna lets you operate 40 through 10 Meters on HF and 6 and 2 Meters on VHF with a single antenna! Its universal mount/clamp lets you easily attach it to window frames, balconies, and railings. It also works great indoors mounted to a desk, table, or bookshelf. Its not a five element yagi, but youll work your share of exciting DX! The highly-efficient air wound bug catcher loading coil and telescoping 5 1/2 foot radiator lets you really get out! The radiator collapses to 2 1/2 feet for easy storage and carrying. 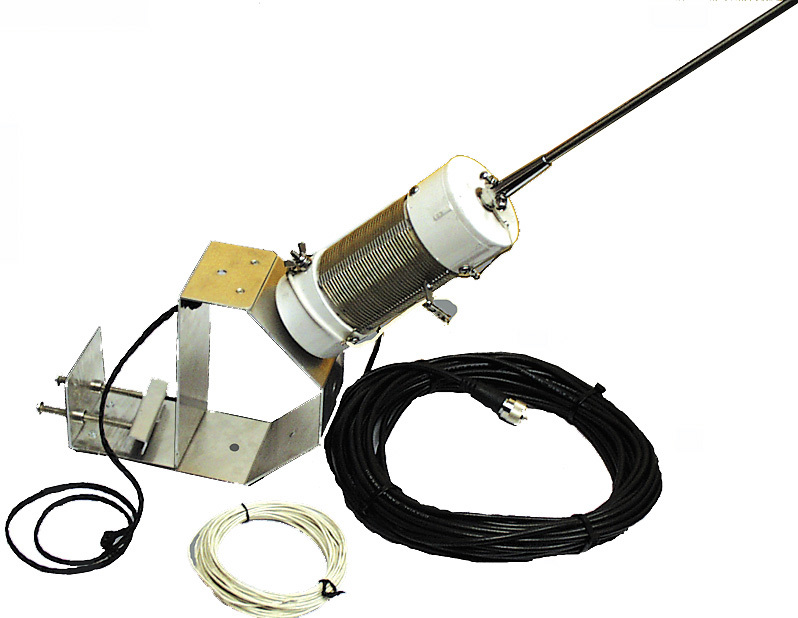 It includes coax RF choke balun, coax feed line, counterpoise wire and safety rope. 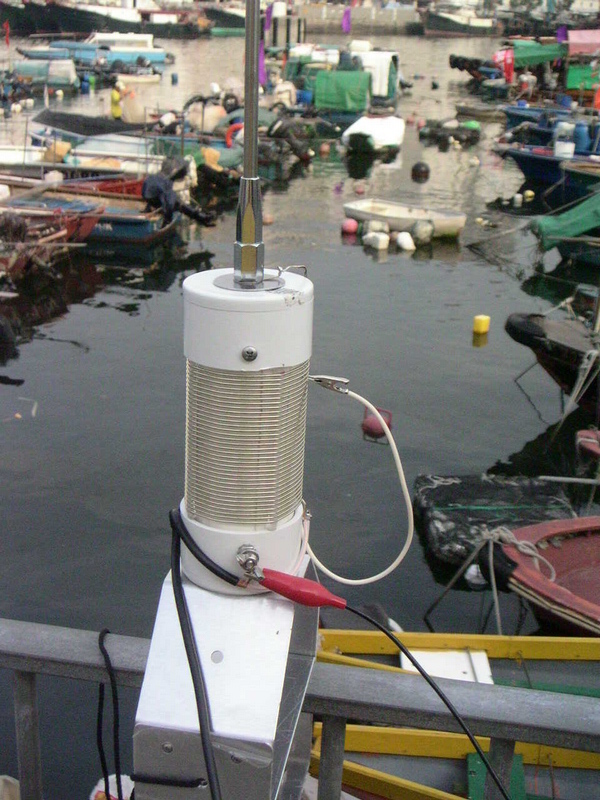 The operating frequency is adjusted by moving the wander lead on the coil and adjusting the counterpoise for the best SWR.